It’s a widely known fact that Aussies have a long term love of the beach. And it’s also known that we suffer a lot of sun damage because of this love. 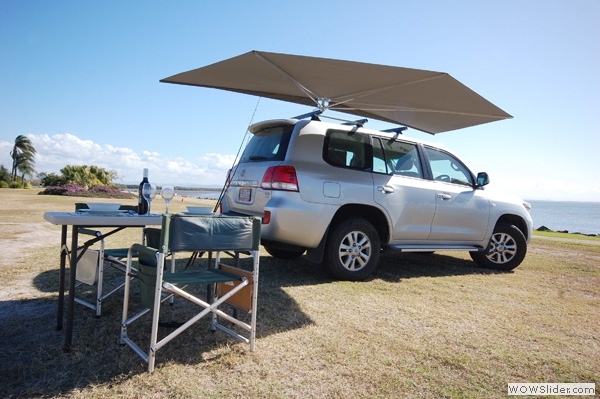 There are plenty of 4WD Accessories on the market, but none quite like the CleverShade. 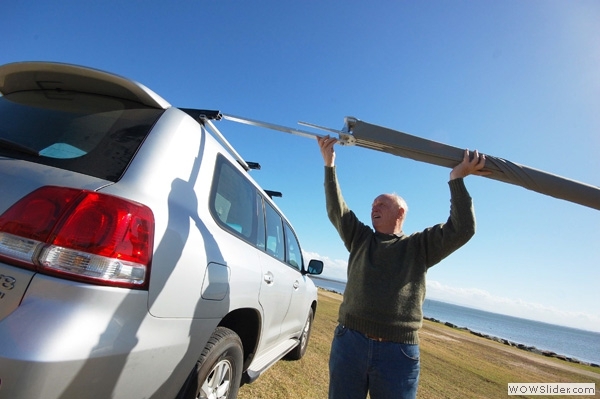 Attach one of these to your car or caravan and you can enjoy the beach without being a victim of the harsh outdoor elements. The CleverShade can be up and ready to use in less than 30 seconds. So you can be confident you’ll protect yourself and your loved ones no matter where your travels take you. Available in several different sizes and shapes, the CleverShade truly is the shade that moves with you. Most of all, weighing in at a tiny 15.5kg – just about anyone in the family can set it up with ease. You’ll be delighted by the convenience and luxury a CleverShade provides you and your loved ones. Be it friends, family or a pet – we all love the coolness of the shade on a hot summer’s day. Our CleverShade has been used in colder climates too, such as Sweden and North America. A CleverShade’s utility is unmatched by other luxury car accessories. No matter where in the world you are, we’ve got you covered. To see just a few of the endless possibilities a CleverShade can offer, take a look at our common uses page. It’s also been used on mobile coffee vehicles, horse floats, as Sunday market shade and even on a fire engine! There’s practically nothing a CleverShade can’t do. If you’d like to add a CleverShade to your next trip to the beach or you have any questions, please fill in the form below and we will get back to you ASAP.